Troupsburg is located southwestern part of Steuben County between West Union and Woodhull. 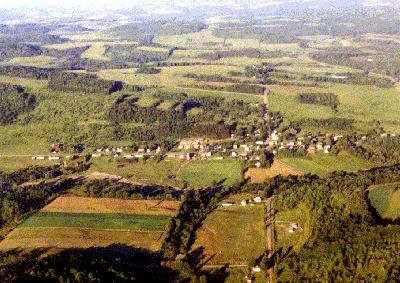 The Town of Troupsburg Was formed from Addison and Canisteo in 1808. The town was named in honor of Robert Troup of New York, who succeeded Colonel Williamson as agent of the Pulteney Estate.